The Irish Rovers — канадская группа, созданная в 1963 году, которая исполняет ирландскую народную музыку. Получила название в честь популярной ирландской народной песни «The Irish Rover». Golden is the fourteenth studio album by Australian singer Kylie Minogue. It was released on 6 April 2018 by BMG Rights Management. A large portion of the record was recorded in Nashville, Tennessee, where she found new inspiration with its music, and also recorded some material in London and Los Angeles, California. The album was co-produced by Minogue alongside a variety of producers including Ash Howes, Richard "Biff" Stannard, Sky Adams, Alex Smith, and Mark Taylor, among others. Each track was co-written by Minogue, making it her first album since Impossible Princess (1997) to do so. 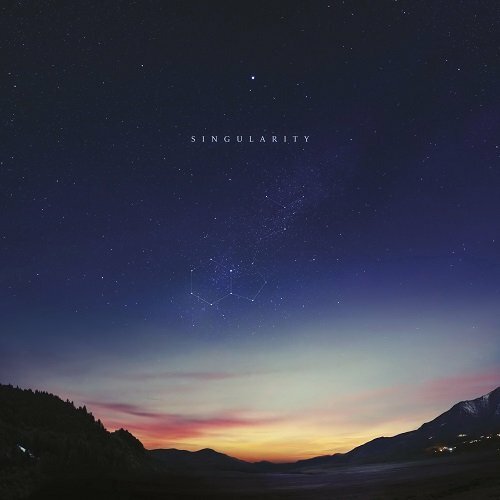 Singularity is the fifth studio album by English electronic musician and producer Jon Hopkins, released on May 4, 2018 through Domino Records. It was announced on March 6, 2018, followed by release of the first single "Emerald Rush". The second single, "Everything Connected", was released on 25 April, while the third, "Singularity", was released on 4 May. The album is the following entry in the series from his previous album, Immunity. Doo-Wops & Hooligans is the debut studio album by American singer-songwriter Bruno Mars, which was released on October 4, 2010 by Atlantic and Elektra Records. After the release of the EP It's Better If You Don't Understand, Mars' writing and production team The Smeezingtons (its executive producers) began working on the album with Needlz, Supa Dups and Jeff Bhasker as producers. Doo-Wops & Hooligans draws on a variety of influences. Lyrically, the album visualizes carefree optimism along with failed relationships, pain and loneliness. It was promoted primarily through the Doo-Wops & Hooligans Tour (2010–2012) and a number of television appearances. The album title was chosen to reflect simplicity and appeal to males and females.